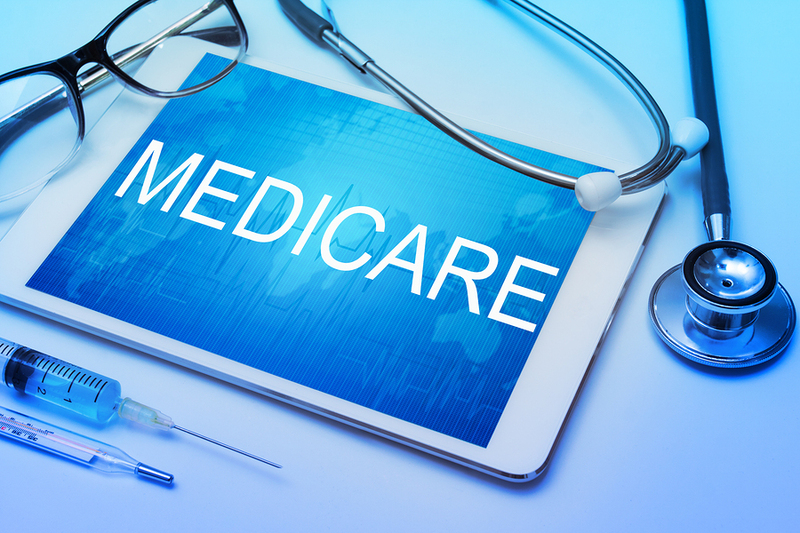 If you are helping care for a senior loved one that is one Medicare, you may be confused or overwhelmed by the different parts of Medicare and what they mean. Medicare can be confusing both to seniors and to their caregivers, so the more information that you have, the better. While there are many complexities involved with these different parts of Medicare, there are some basic differences between A, B and D that every senior should be aware of. Here is a basic breakdown of the three parts of Medicare. Part A coverage has no premiums for most adults over the age of 65. However, with Part A, recipients will pay 20% of the costs associated with their care on their own. Some seniors will choose to buy a supplemental insurance policy to help cover some of these costs. Medicare Part B has a monthly premium. It is not covered by taxes like Part A is. The amount of the premium is based on your income from the previous year. Seniors who are 65 and older and who are currently working with insurance from their company likely won’t need to sign up for this coverage. It will likely be secondary to the primary coverage they receive from their employer. Medicare Part D is designed to help with the things that Part B does not cover. While some prescriptions will be covered by Part B, many are not. This is where Part D comes in. Many seniors will use it as a supplemental type of coverage in addition to Part A and B coverage. Medicare Part D was created to help keep prescription costs lower. It is a common alternative to the Medicare Advantage Plan (Part C) which is more similar to a HMO or PPO. Keep this information in mind as you think about your senior loved one, their medical needs and what type of Medicare insurance is going to be best for them in the future. While no one ever wants their senior loved one to have to need health insurance for an illness or condition, it is often a necessity and one that can drastically better your loved one’s life.